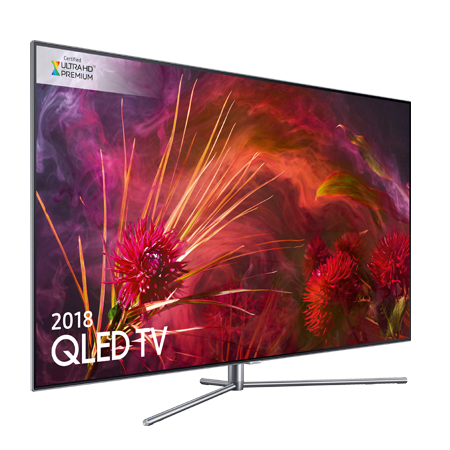 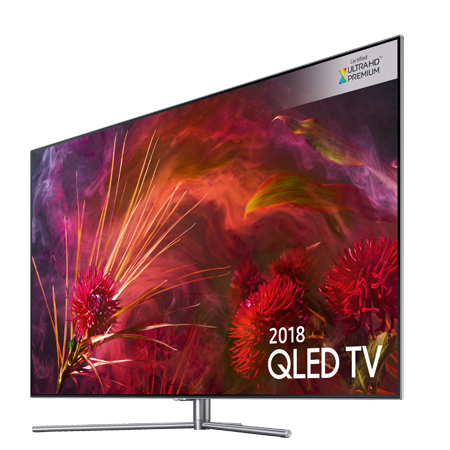 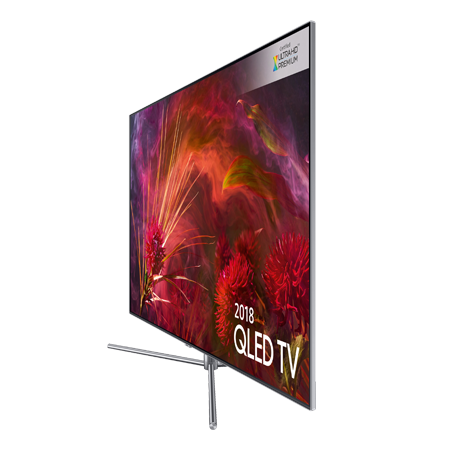 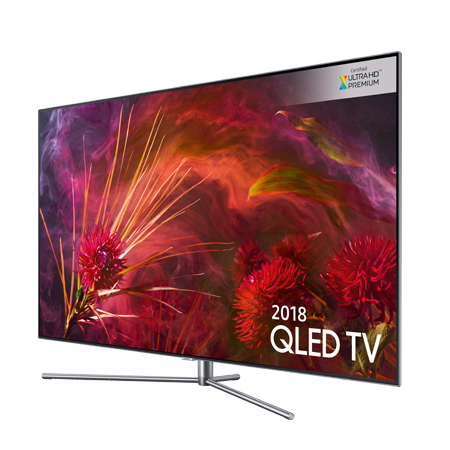 Pure colour across the whole colour spectrum with our 2018 Q8F QLED TV. 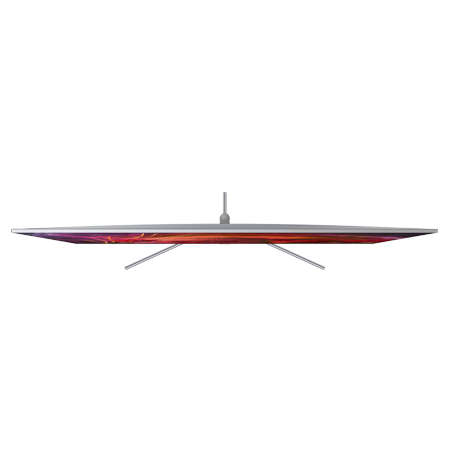 See nothing else. 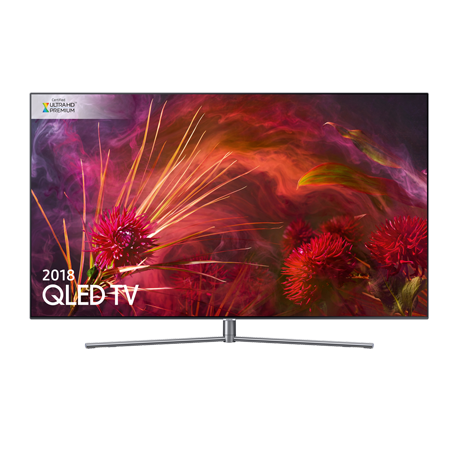 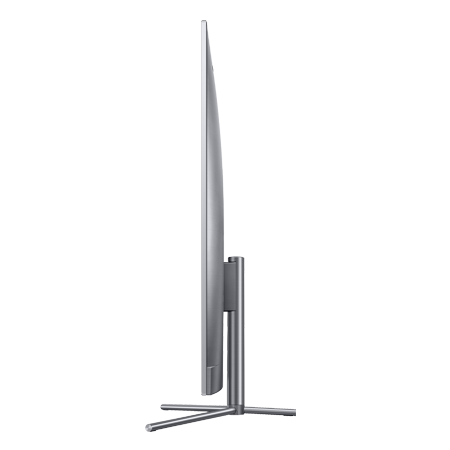 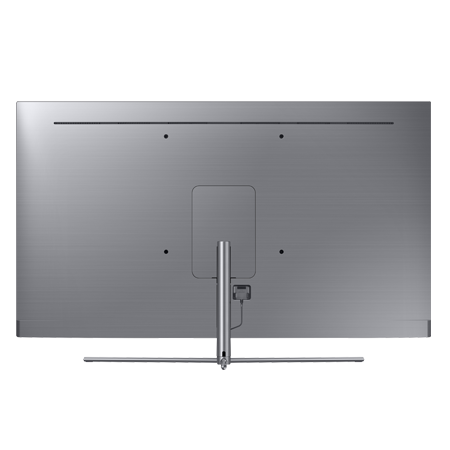 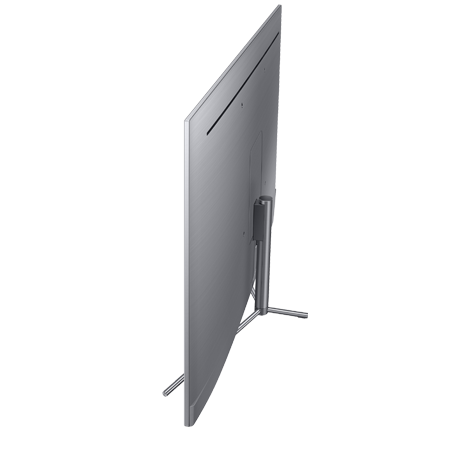 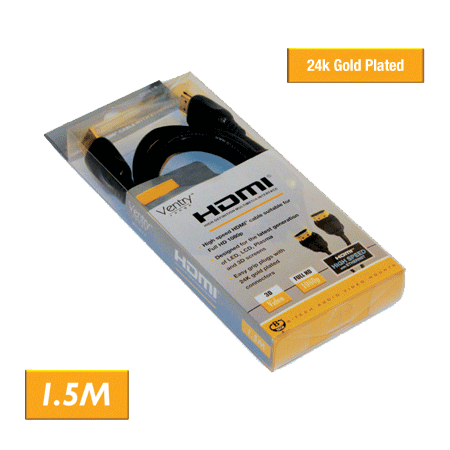 Good product liked it very much good response, quality is also good smart TV works good worth it!